ACME & Co – MlinProdukt D.O.O. Acme & Co is the brainchild of Jeff Kennedy – NZ Specialty Coffee Association inaugural Lifetime Achievement Award recipient and Godfather of NZ espresso. Acme & Co was founded in 2011 by Jeff and partner Bridget Dunn from Jeff’s longstanding ambition to create the cups he had always wanted. Jeff and Bridget have had long careers in hospitality and coffee in New Zealand most notably as former owners of Caffe L’affare – the coffee roasting company and cafe that Jeff founded in 1990. 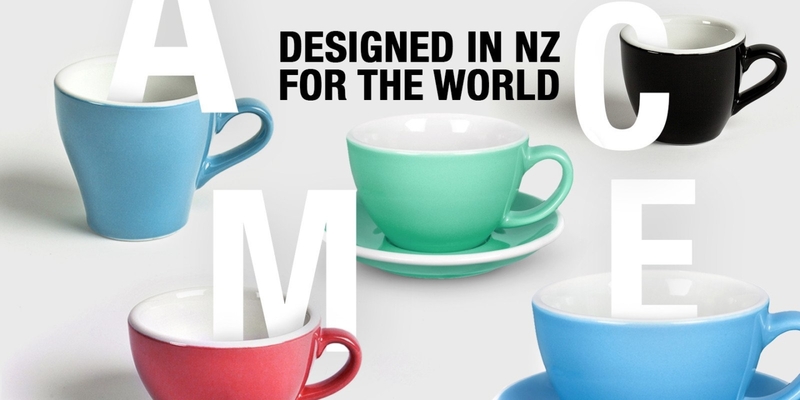 Within two years Acme & Co had established itself as the specialty coffee cup market leader in New Zealand. 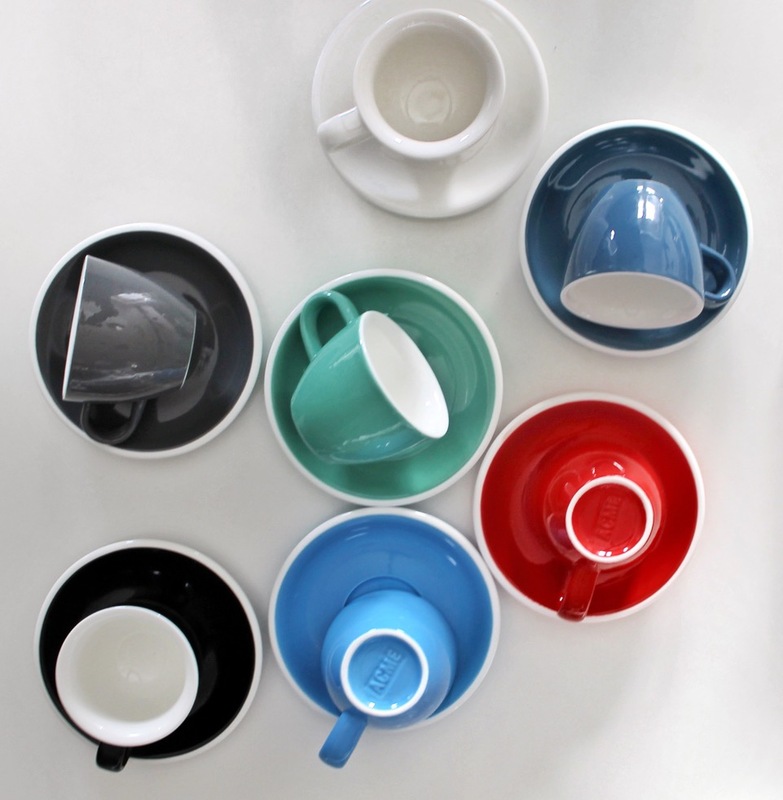 New Zealand served as the perfect test market for the design and durability of the Acme cup range. These strong coffee connections lead to the beginning of international distribution – our friends from Coffee Supreme Melbourne and Caravan Coffee Roasters in London came on board in 2012 and exposed the cups to a wider market. You can now see Acme cups in many of the great cafes around the globe – from Budapest to New York, Sydney to Singapore.